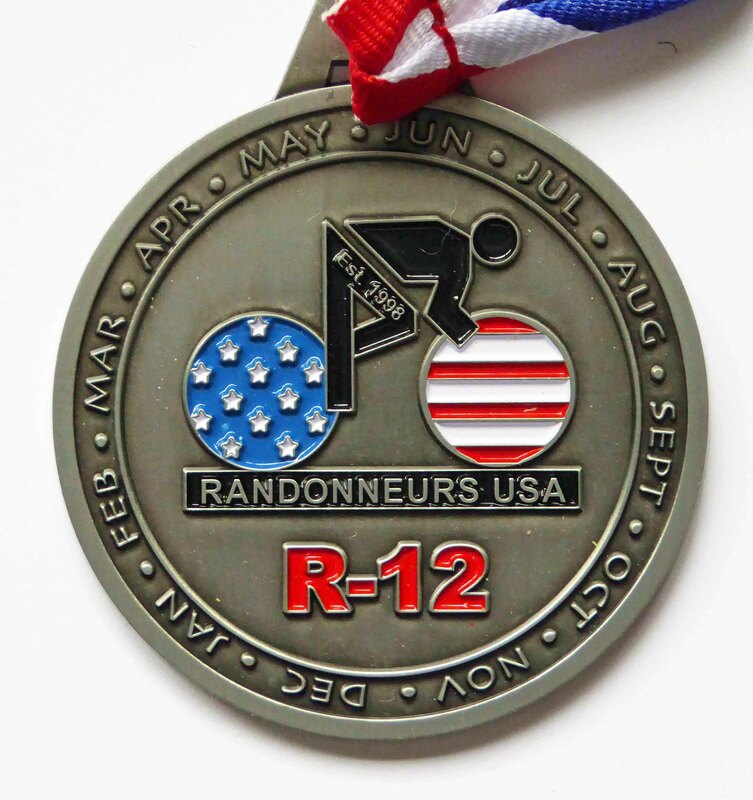 Randonneurs USA (RUSA) established the R-12 award for finishing at least one 200k-or-longer ride sanctioned by RUSA, the ACP, or Randonneurs Mondiaux in each of twelve consecutive months. 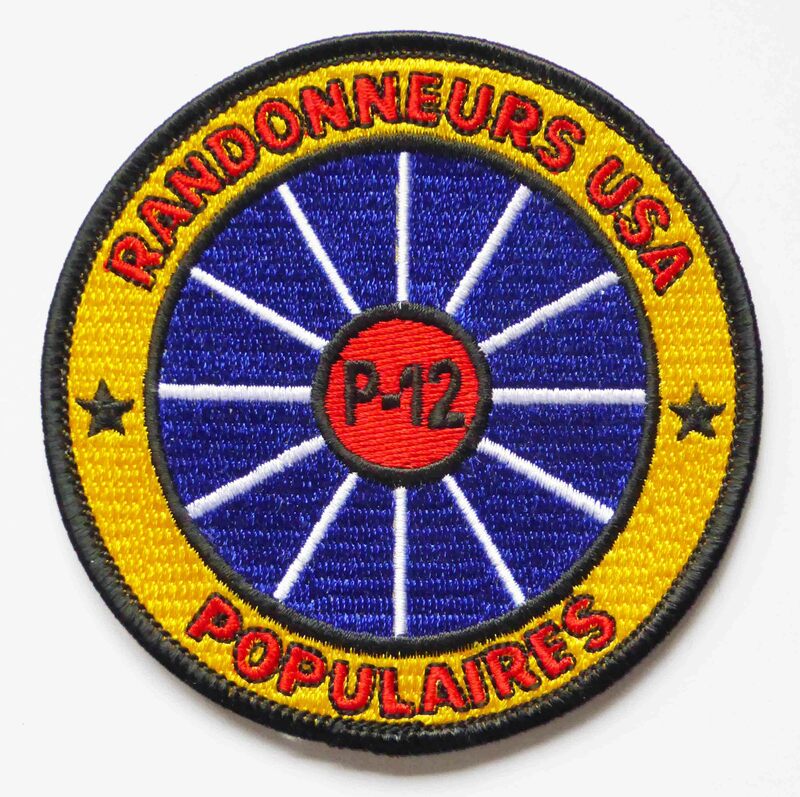 The newer P-12 Award recognizes riding a RUSA 100km-199km ride (Populaire, Permanent Populaire, or Dart) in each of twelve consecutive months. Here are Colorado riders who have achieved R-12 or P-12 status. The year shown is the year in which the rider completed his/her qualification. Riders' names added in the order they complete their R-12 in the course of the year.